A unit of Malaysian maintenance, repair and overhaul firm Airod has proposed an upgrade programme for Malaysia’s fleet of 10 RAC MiG-29 aircraft. 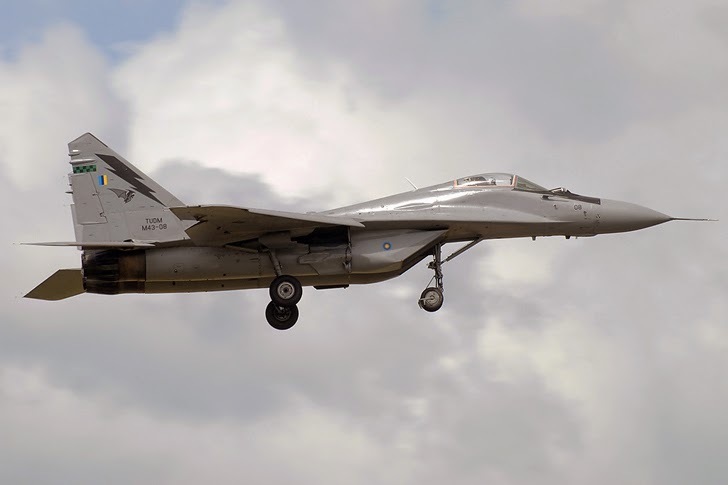 The upgrade, which an industry source says is being considered by the air force, would see the type upgraded to what it refers to as the “MiG-29NM” standard. It is not clear how receptive Kuala Lumpur will be to the proposal. 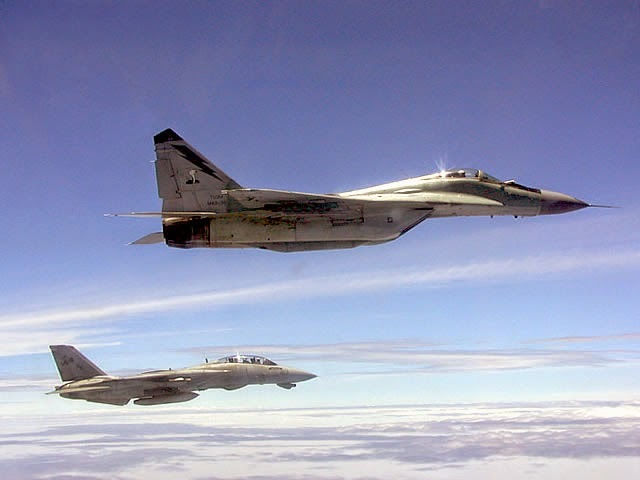 For several years major international fighter makers have vied for the Multi-Role Combat Aircraft (MRCA) requirement, which will lead to the MiG-29s being replaced with 18 newer types. Still, the government has yet to issue a request for proposals for MRCA, and funding remains a challenge. The aircraft proposed by Airod's Aerospace Technology Systems Corporation, in conjunction with Malaysia's Sukhoi Technical Centre, would receive a new high-resolution, fire-control radar; improved cockpit ergonomics; and better avionics, while the type’s airframe life would be extended to 6,000h from the current 4,000h. The most dramatic element is a conformal fuel tank, which would be installed along the aircraft’s dorsal spine aft of the cockpit. This would increase the type’s operational range by 30%. In addition, the aircraft would have greater commonality with Malaysia’s fleet of Su-30MKMs. The work would be done in Malaysia under licence from RAC MiG. For the first time in years, no MiG-29s appeared at this year's LIMA show. Industry sources say serviceability of the type, which is to be retired this year, is very low, and the air force is reluctant to use them for non-essential duties.